Lace up your green plastic boots... and watch out for giant magnifying glasses. 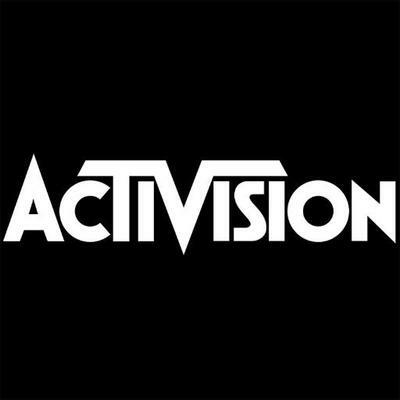 Beat the heat in the Days of Summer Community Event for Call of Duty: WWII! 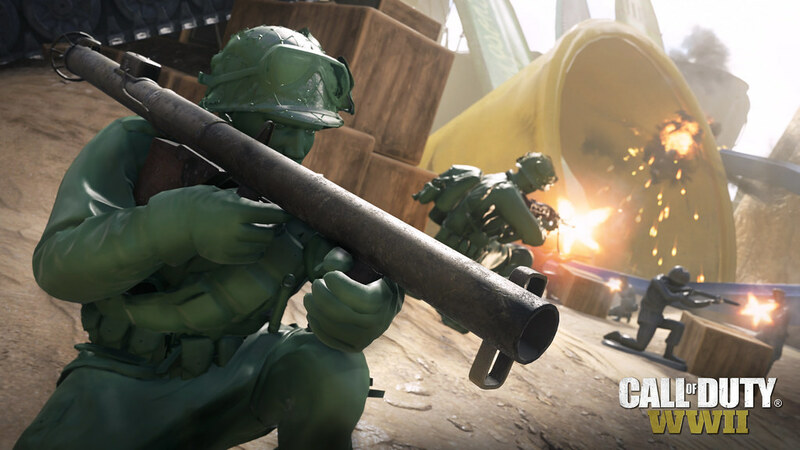 This limited-time Community Event features a ton of new content to keep you cool as you dogfight across new vistas, unlock new gear in HQ, and get shrunken down to a minuscule size to battle in a Sandbox full of surprises. One of the biggest surprises (or the smallest, depending on how you look at it), is the new map that will be available first for PS4 players during Days of Summer – Sandbox! In this map, you get miniaturized, plasticized, and turned into a tiny toy soldier before being plopped down into a beachside sandbox. 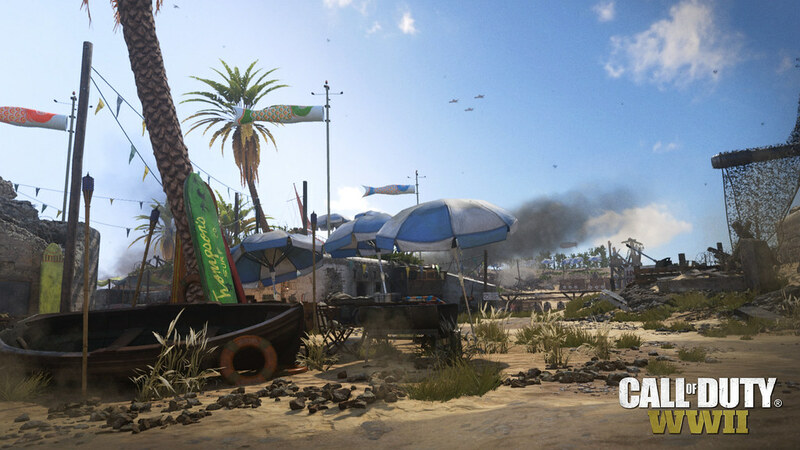 That’s where you’ll navigate the massive sandcastles and beach toys and do battle in an environment totally unlike anything else in Call of Duty: WWII. The Sandbox map represents a brand new way to play Call of Duty: WWII. Not only are there massive summertime props that any beach-goer would recognize, Captain Butcher also has some tricks hiding up his (rolled up) sleeves. “Captain Butcher will pick up a magnifying glass and use it to burn the center area of the map,” said Matt Abbott, Lead Multiplayer Environment Artist at Sledgehammer Games. “Yeah, the magnifying glass creates some awesome chaos, because any combat that’s taking place in that area, you have got to watch out,” chimed in Spencer Nelson, Associate Producer for WWII. By adding the new Sandbox map, Sledgehammer Games has created a new environment for players to try new game modes, new strategies, and take things a little less serious. “A big goal was to let the players run wild: if they think they can climb on it, we let them climb on it. If they think they can jump off it, we let them jump off it. And going from there, every prop in the map took on its own character,” said Abbott. But that’s not all. 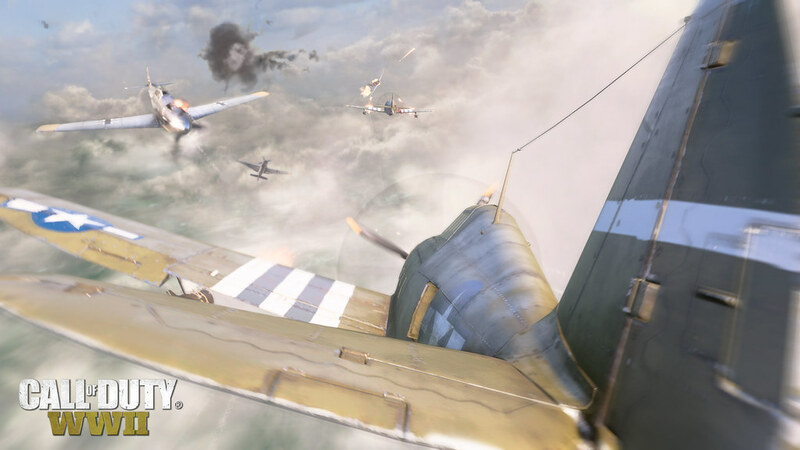 For Days of Summer, Sledgehammer Games is also bringing back aerial dogfighting, packed with new features and updates. Players can battle in the sweltering skies above the Egyptian Pyramids, or swoop in and around the clouds of the Crimean Mountains. There are now environmental obstacles for the player to navigate with their warbird, as well as huge zeppelins and white puffy clouds dominating the skyline. Players can use the obstacles to shake off bogeys and stay alive long enough to earn a Flak Gun Scorestreak. So, there you have it. 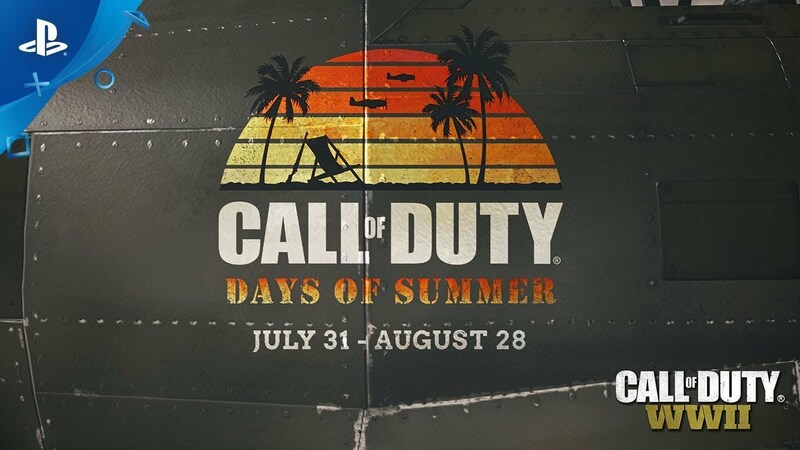 Days of Summer is back in Call of Duty: WWII. Summer is in full swing, and with the enemy running for cover, you’ve earned some R&R. Captain Butcher is back and he’s stocked new casual uniforms and three new weapons to help you beat the summer heat. Leprechaun Hunt is back too, so be on the lookout for a creepy little creature also decked out in a summer style. The action is available until August 28 when the Days of Summer Community Event ends. This looks like so much fun! Can’t wait! The sandbox looks really sweet. And the leprechaun is back???? And dogfighting focused modes???? You rock, guys! I’m half tempted to actually pick up the game for this map alone. This looks awesome! > LOVE the leprechaun model !